Sales of Toyota hybrid cars have passed the 5 million mark according to a report from Reuters. The petrol-electric hybrid vehicles first went on sale in 1997 and passed the milestone at the end of March. 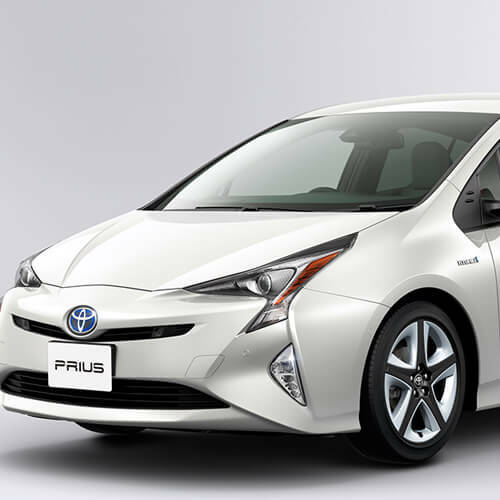 Toyota’s Prius series accounted for about 70% of the sales, making it the most popular hybrid model in the motor industry. Globally, Toyota sold 1.2 million hybrid vehicles in 2012, the first time it sold more than 1 million Toyota hybrids in a single year. Helped by government subsidies and tax incentives, about 17% of the vehicles sold in Japan in 2012 were hybrids. Toyota and Lexus, its luxury brand, sold 678,000 hybrids, accounting for three-quarters of the total hybrids sold. In the United States, Toyota sold about 327,000 hybrids. Toyota hybrid accounted for roughly 3% of the total sales, with two of every three hybrids sold being a Toyota or Lexus. Toyota sold just 17,300 hybrids in China, the world’s biggest auto market, in 2012, accounting for about 2% of its total sales there. Hybrids are still not as popular in some major markets such as Europe, where diesel engines remain strong. They still lag in emerging markets, where hybrid vehicle prices are expensive because they are imported or assembled locally but using mostly imported parts.